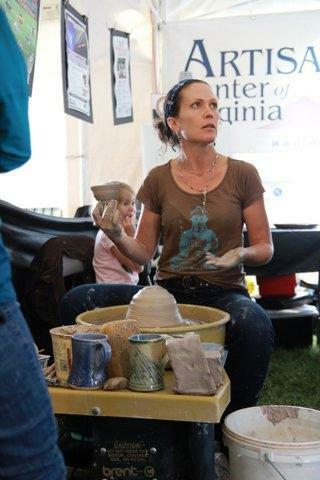 Friday Clay – Grades K – 5 & 6 – 8 | Crozet Arts: Dance-Music-Theater-Visual Arts-Yoga Ballet, theater, art, music, yoga classes in Crozet, western Albemarle, near Charlottesville, Virginia. Fall 2018 schedule will be posted in August. in Exploring & Creative Movement, and Pre-Ballet through Intermediate III.